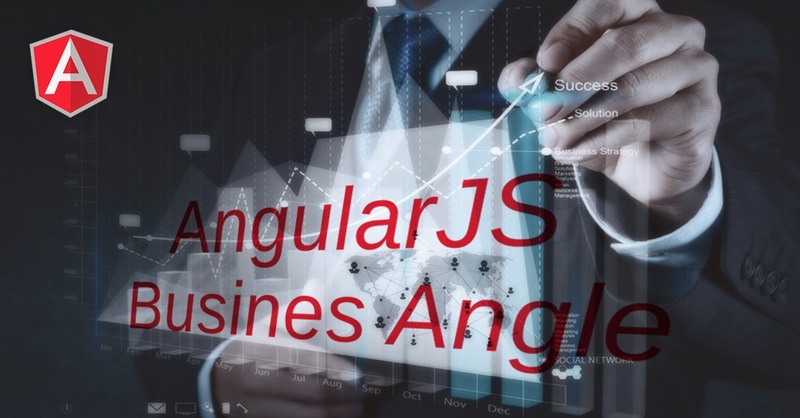 PsiberTech Solutions: Business Angle of AngularJS : Why should they care? Business Angle of AngularJS : Why should they care? This is exactly like being a well informed customer who reads contents label at the grocery store. Besides that, the following are 5 reasons why as a customer you should care about AngularJS applications. Seems pretty obvious but its important to note that AngularJS is built and maintained by Google. AngularJS came about to standardise web apps structure and provide a future template for how client-side apps should be developed. So google it! you can be sure that your project is built on the right ingredients. Remember the time the delivery deadline started dragging to months? If your consultant is using AngularJS, you can be sure that your application is developed faster and with optimal effort. AngularJS software projects are easily maintainable as things are kept in order and easily maintained compared to procedural ones. AngularJS basic usage will ensure that good programming structure and practises are maintained in your project. AngularJS is built in way which is easy to test! Single Page apps loads like a piece of cake with all the elements that are needed to make your working experience smooth. If you like to know the advantages of investing in AngularJS applications - web/ mobile apps get in touch with us. Let us know what you think of this article, and if you like to read awesome posts like this, please subscribe to our newsletter in our website. Thanks for stopping by and Have a fantastic day !